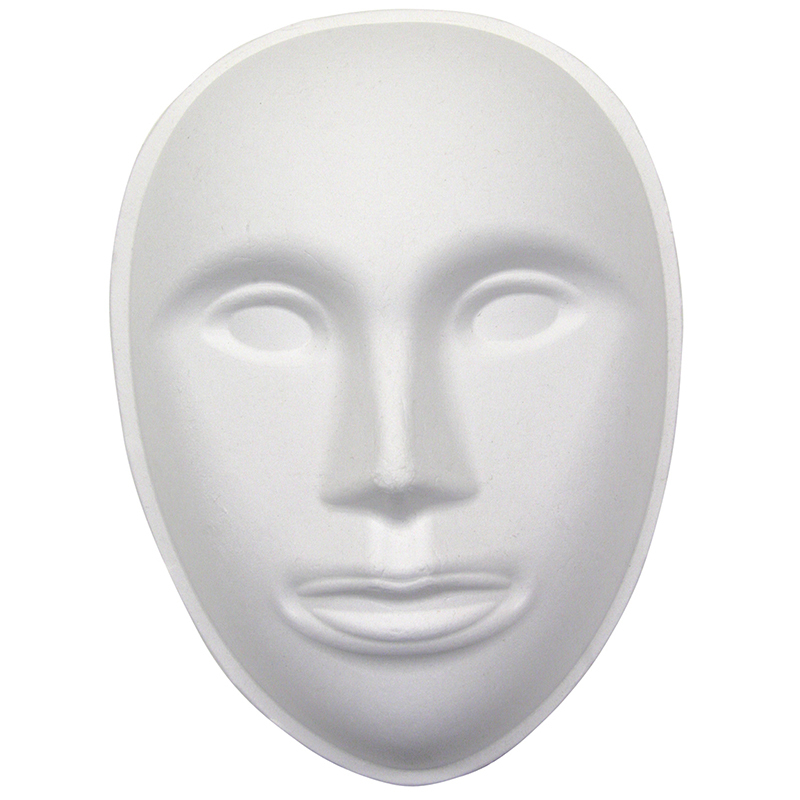 The smooth surface of the paperboard mask makes it ready to paint and decorate. Measures approximately 8" tall. 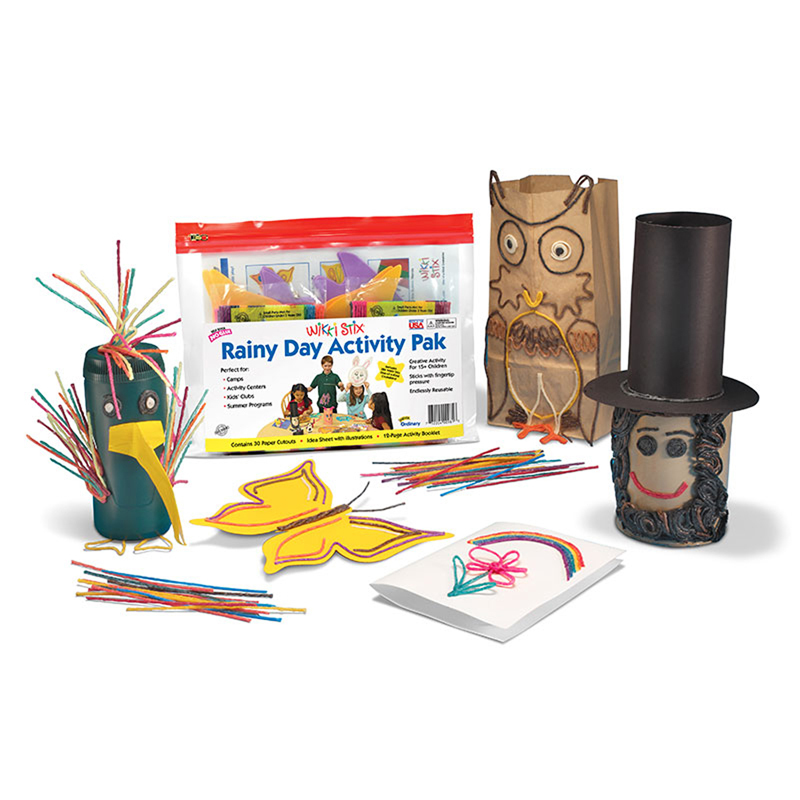 The Pulp Mask can be found in our Art & Craft Kits product category within the Arts & Crafts. 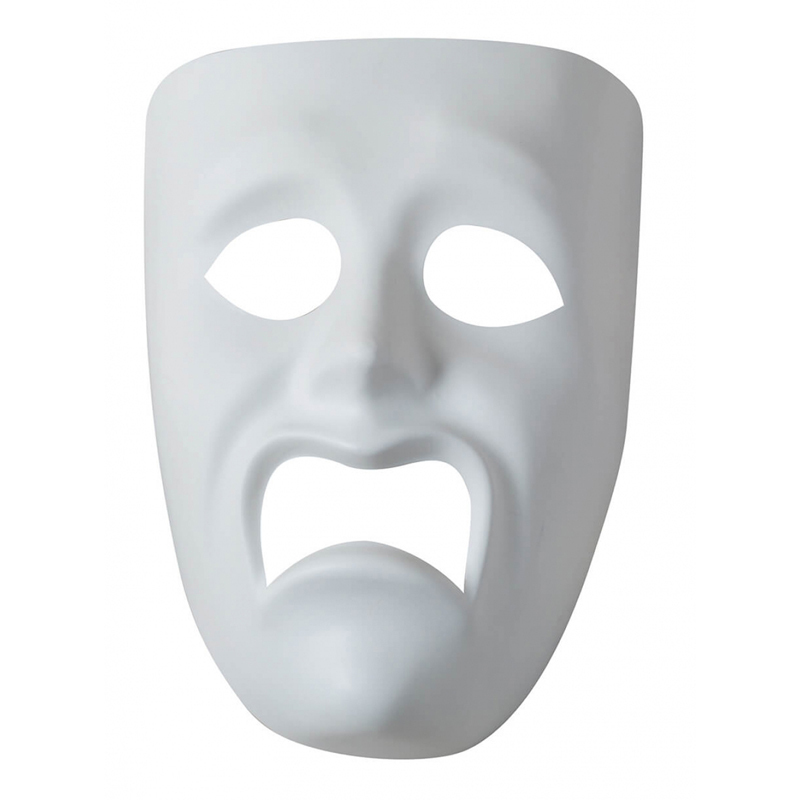 Plastic Masks are fun to personalize to wear, or for decorative display. 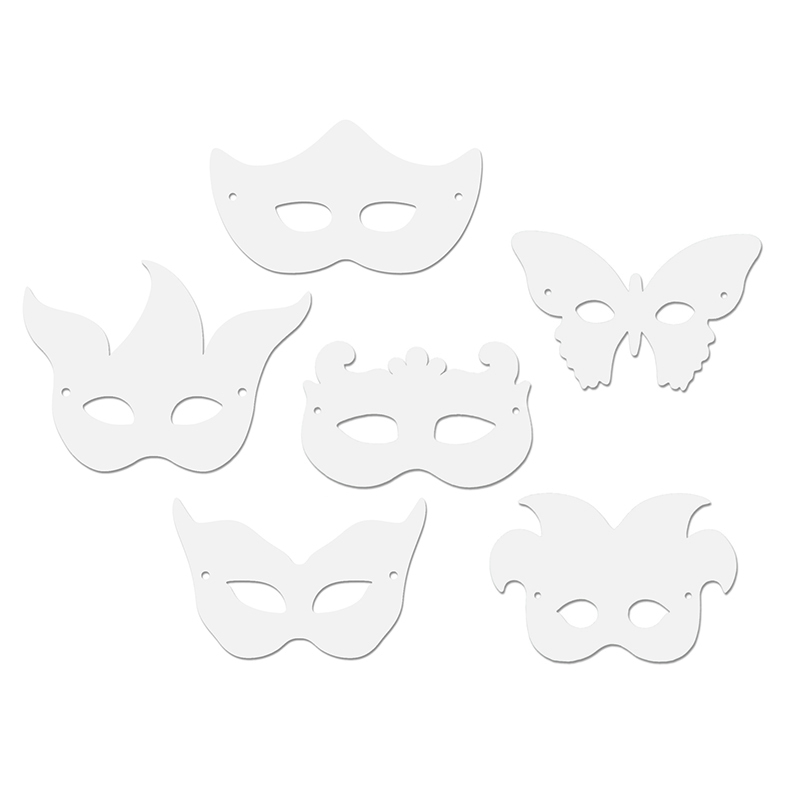 Add glitter, paint, feathers, poms and more to create your own unique mask! 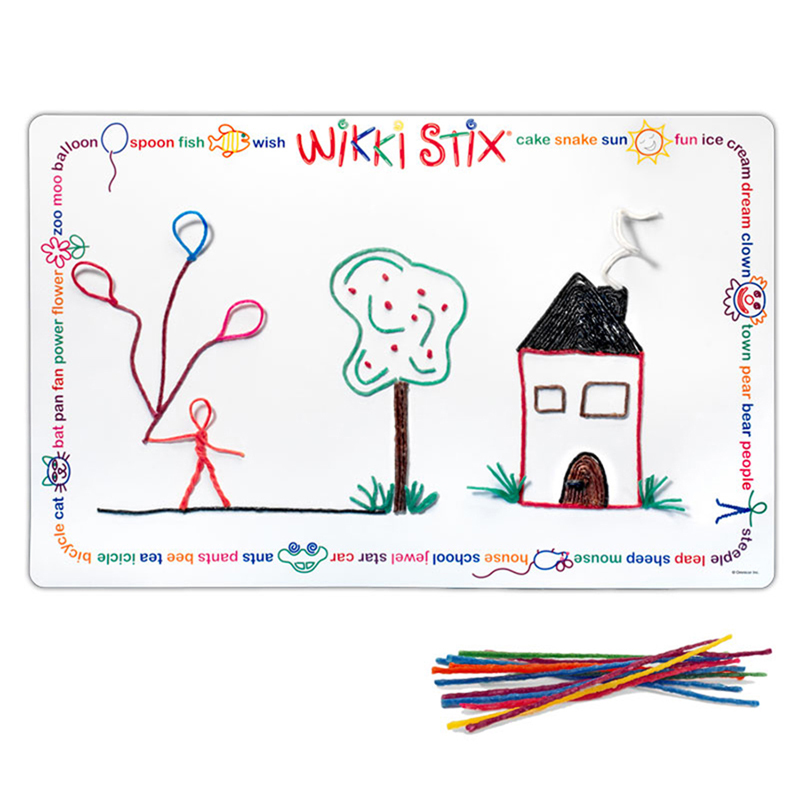 Measures 7.75" x 5.75".